Jaguar Land Rover employee Imran Lulat has spent the last five years training to be an automotive body engineer; and with one year of his apprenticeship left until he qualifies, the young engineer is already making waves in the industry. For example, he devised one of the first parametric CAD models capable of advanced optimisation and kinematics for body engineering, after spending two months modelling a windscreen-wiper mechanism. 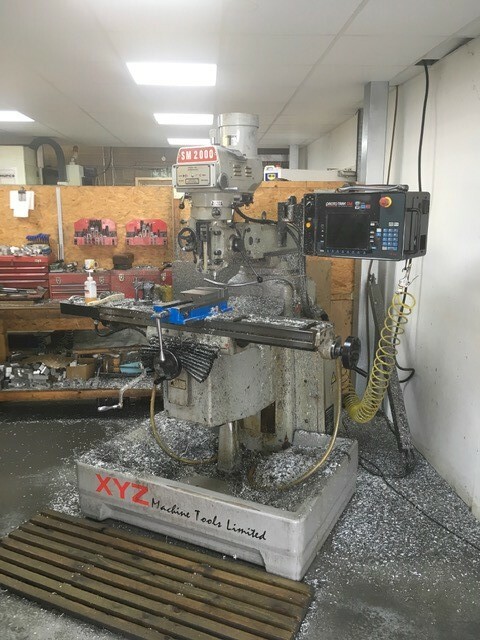 Not content with just developing his own engineering skills, Mr Lulat is also working as a mentor for other young apprentices, as they start out on their engineering journey — something he says has also benefitted his own ‘soft skills’. “As a mentor, I am responsible for supporting the apprentices’ learning programmes. However, this mentoring will also be useful for my future career, as I am learning how to bring the best out of people. Mr Lulat says that being named Apprentice of the Year by the Institution of Mechanical Engineers (www.imeche.org) will help him, as he moves on to the next stage of his career. 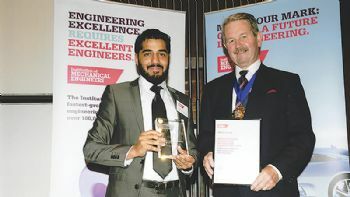 “Winning this award and being recognised by such an influential organisation as the IMechE has given me professional recognition as an engineer within my field, and that will be incredibly valuable as I progress through my career. "I will complete my apprenticeship in August 2019. After that, I will become a Lead Engineer responsible for the design and delivery of a new bumper system. “In my role as a STEM ambassador, I also visit schools and teach students about engineering and manufacturing techniques through interactive sessions.